This book was included in a sackful of books donated to our household by my mother-in-law. 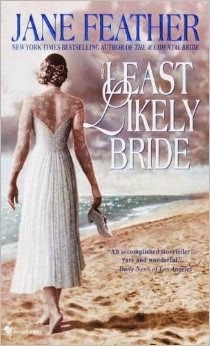 It is the last in Jane Feather's Bride Trilogy, and, not being someone who can bear to start a series in the middle, I sought out the other two books first. They were great - not great literature, but a light, fun romp that I basically raced through. And the third book was no exception. I read this one in two days. It was definitely my favorite of the three. In this book, Olivia, the last of three friends who swore never to marry, meets her match in the person of Anthony Caxton - pirate, smuggler, and Royalist - the political opposite of her father and the very opposite of the man whom she is supposed to marry. Despite the nightmare of her past which Anthony brings to the surface, Olivia continues to seek out his presence. As she falls more deeply in love with him, she will have to decide between honor and love, and whether to obey her father and her staid upbringing or to deny her birthright and follow Anthony to the sea. I really liked the book. It had its flaws, but overall it held my attention. 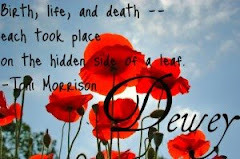 I love books that are packed with action and romance, and this historical romance novel had all of that in spades. I'd give the book four out of five Whatevers. The editing could have been better, but I would definitely recommend it to lovers of historical romance, strong female protagonists, and adventure on the high seas. I finally finished another book! This one was pretty quick for me, since I read most of it while being on vacation. 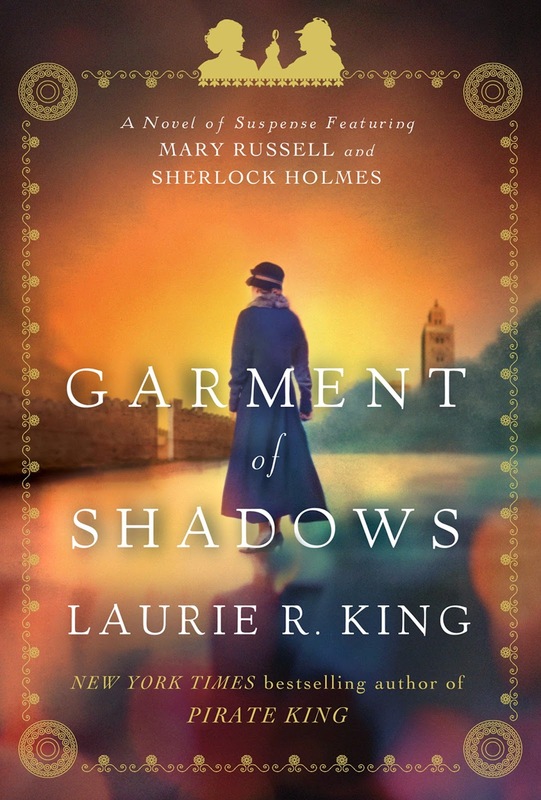 Garment of Shadows is the last published volume in Laurie R. King's Mary Russell/Sherlock Holmes series. I purchased it in Kindle format. This novel begins in medias res - Mary wakes to find herself a prisoner and, worst of all, she doesn't know who she is or how she got there. She still has her instincts, however, and makes her escape. Then begins her quest to restore her memory and complete whatever task she had at hand when captured. What follows is typical of the series - international intrigue, a mystery that needs solving, danger and disaster around every corner. It was a good book, but not my favorite of the series. I think I tend to prefer the episodes that happen in England than the ones that occur in foreign locales. I would give this book three out of five Whatevers. The writing and characterization are, as always, superb. Maybe it was the piecemeal way I read the book, maybe I was distracted by other things while trying to digest the storyline, but I just didn't enjoy it as much as I've enjoyed others in the series. I am, however, terribly sad to say goodbye to Holmes and Russell for the meantime. I'm not sure when the next book will be out, but I've reached the end of the published volumes. So now I just have to wait and hope that their next adventure isn't too far away.